A Returning Player is a player that played in previous years (before Fall) but not in Fall or since. If your child played this Fall or more recently, go to our registration page and click on the first choice - "already registered." We apologize for the confusion from the word "Returning." The instructions on this page are for Joining Region 213 for the Membership year. If the instructions don't work, return to our registration page to review your steps. *Note: This process is an APPLICATION. Please give the region a day or two to process your initial application, which includes the Region Fee. Once this application is processed, you will get an email notification and reminder to do the second step to sign up for your program. 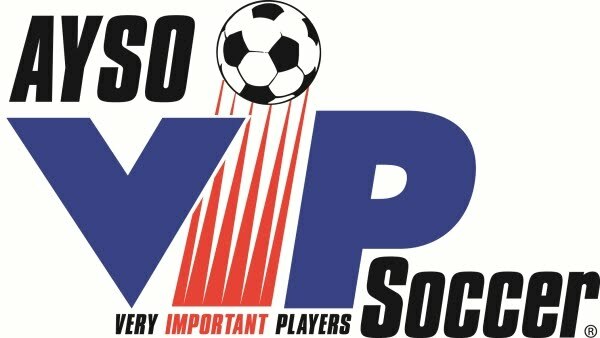 Log in to the www.eayso.org website. If you don't remember your password, you can call the eAYSO help desk at 866-588-2976. Optionally, you can email our staff. Apply in eAYSO for your children to join R213. This is only required once for each Membership Year (starts in Fall, finishes with Summer). If the child played in Region 213 already this Membership Year (such as, played in Fall, or already registering for Spring), they have already joined in R213. Go back to the registration page and click on "already registered." 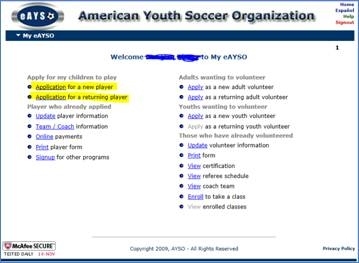 If the child has never played in AYSO, click on [Application for a new player] and fill out the information requested. Pay the Region Fee ($20). Online payment is the most convenient and reliable for payments. If you didn't choose to pay when you were at the [Signup for other programs] screen, you can still pay online by choosing [Online payments] from eAYSO's home screen. If you will sign up several players, you may wish to apply for all of them then pay just once for the Region Fee. You will have a list of players that need payment. Put a [_] checkmark by each you wish to pay for, and follow the prompts to the payment screen. Once the application is eSigned and submitted by you, the Region will process your R213 application. This usually is done within 24 to 48 hours. 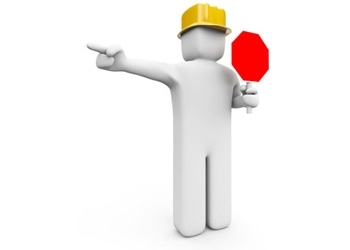 You will get an email from the Region letting you know the application was processed and giving further instructions. You can see those instructions already from our Registration Page, but they might not work until the Region has processed your player. Our program is successful because of parents who help out. There are many ways to volunteer. 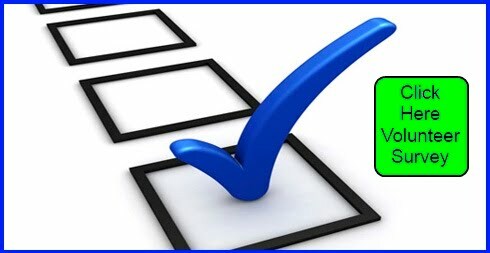 Complete our 3 minute Volunteer Survey to find the right spot for you. 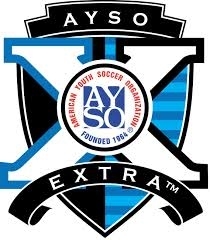 If you have questions about your registration status, you can email registrar@aysosoccer.org .